Growing up in a rural Somerset gave Ryan a unique insight into food, from the farmers who dedicate their lives to produce it, to the local cider houses serving up pints of scrumpy cider. Now an award winning food photographer based in London, he devotes his time to his passions of photography, eating out and learning about food. With over 10 years experience as a food photographer, Ryan is proud to be working in one of the most exciting industries in the world. Whether he’s working with an advertising agency, food retailer, publisher or restaurant his focus is to deliver delicious and intriguing food images with a professional, fun and flexible approach. Working with a team of highly skilled food and prop stylists - who never cease to inspire him, Ryan remains dedicated to exploring new approaches to spark memorable and contemporary work. His use of light to encapsulate earthy/deep tones brings a luxury and richness to his photos. 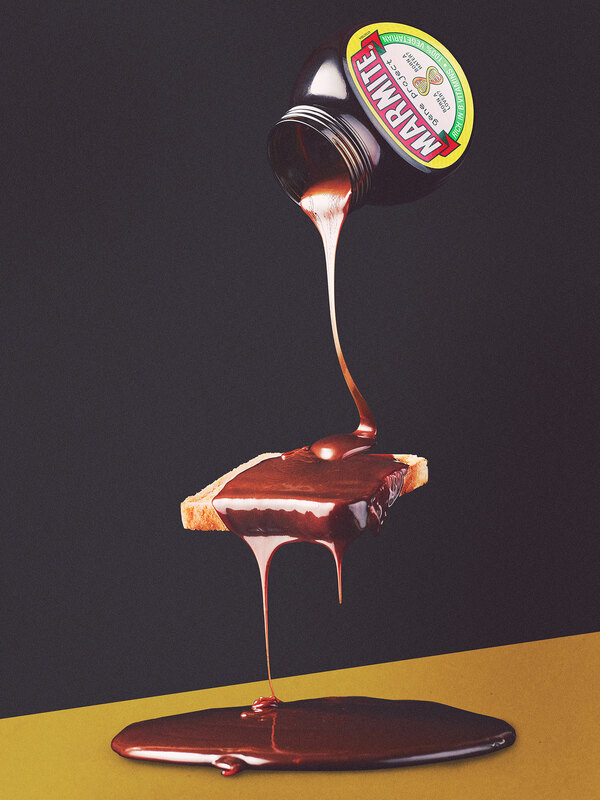 In his spare time, Ryan is busy working on personal projects, exploring surrealism, shape and colour with food.